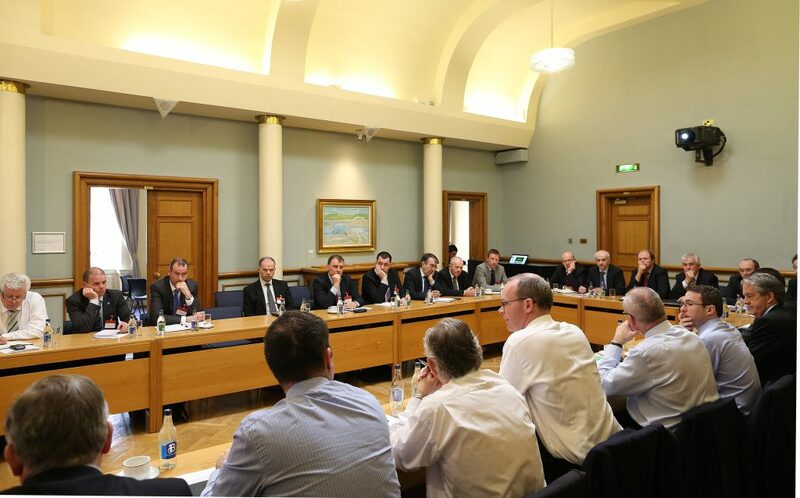 Calls have been made that the option of flat-rate payments for stock at the various grades must be explored at the next meeting of the Beef Forum on February 4, by ICSA beef chairman Edmond Phelan. He said many farmers are now calling for this option and it needs to be on the table for discussion. 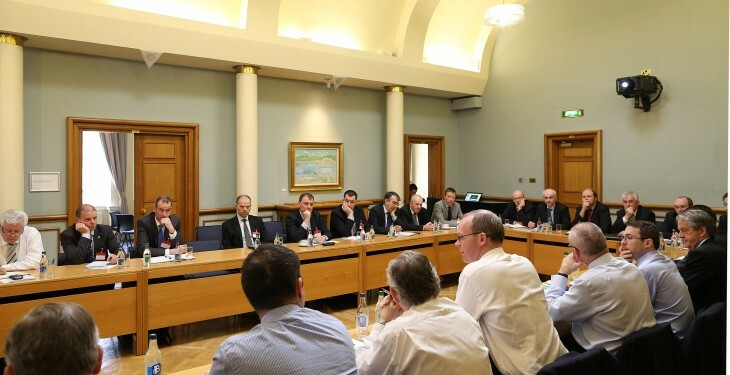 “ICSA has always favoured a payment based on carcase quality, but the current scheme has become so complex as to be almost unworkable and has been hijacked by factories to drive down payments to farmers,” Phelan said. Grading and quality assurance are two separate issues, but factories have been using one to manipulate the other, he said. According to Phelan a flaw in the current grid system is the lack of an independent appeals process, which must be put in place immediately if farmer confidence is to be restored. “If a farmer is unhappy with the price he gets, or simply needs an explanation, he has nowhere to turn,” he said. Meanwhile, the IFA is calling on the Minister for Agriculture Simon Coveney to tackle the factories over their commitment to Quality Assurance at the forum. Livestock Chairman Henry Burns said considering the factories reluctance to pay farmers a worthwhile incentive for steer and heifers from quality assured farms, as agreed at the Forum meeting in November the Minister and his Department have to get fully engaged and take a more hands on approach so as to ensure that the Forum outcomes are properly implemented. • Clear market and production plan for bulls.